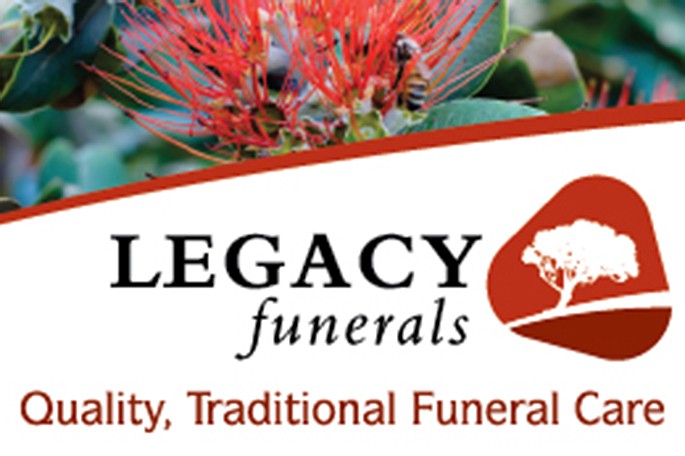 Passed away unexpectedly but peacefully on Sunday 10 February 2019 in the Tauranga Hospital aged 84 years. Dearly loved wife of the late Donald Wallace Macnamara. She is survived by her two children; her son Noel and wife Sheryl, her grandchildren Drew and Rose; her daughter Sharon and partner Steve. Dawn’s wishes to be honoured with a private family service, where she will be reunited with her late husband Don. Any communications can be sent to C/- PO Box 282, Drury 2580.